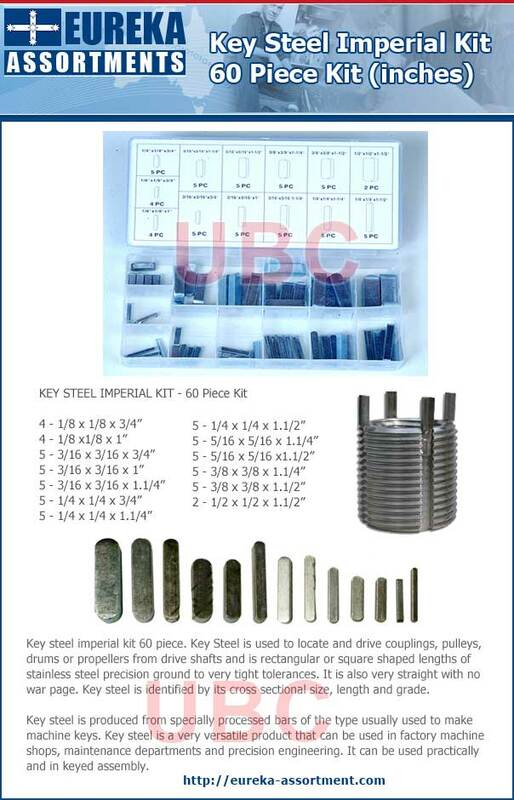 Key steel imperial kit 60 piece. 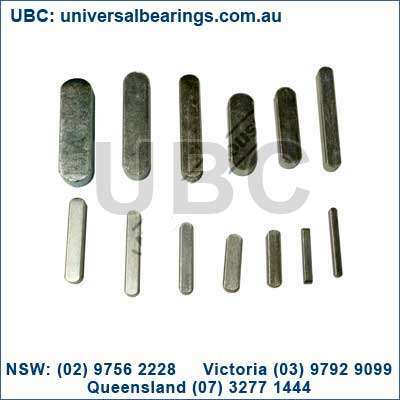 Key Steel is used to locate and drive couplings, pulleys, drums or propellers from drive shafts and is rectangular or square shaped lengths of stainless steel precision ground to very tight tolerances. It is also very straight with no war page. 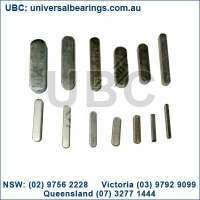 Key steel is identified by its cross sectional size, length and grade. Key steel is produced from specially processed bars of the type usually used to make machine keys. 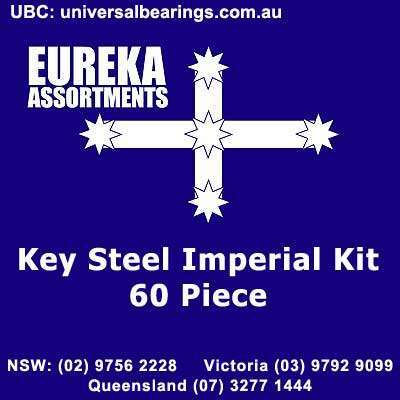 Key steel is a very versatile product that can be used in factory machine shops, maintenance departments and precision engineering. 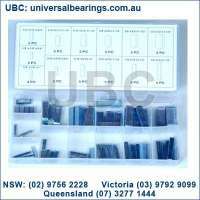 It can be used practically and in keyed assembly. 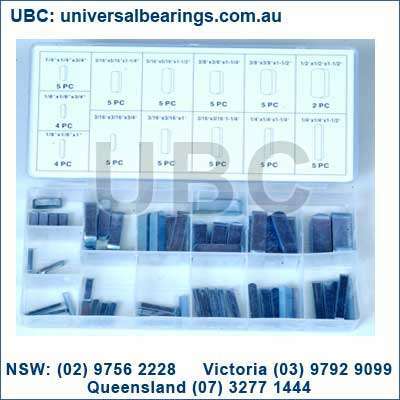 Precision Brand key-steel is used to provide driving torque between shafts and pulleys, gear, sprocket and couplings. 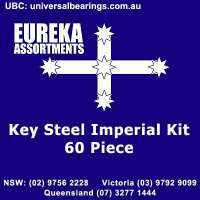 Key-steel is available in square and rectangular sizes in imperial and metric and in both high quality cold drawn plated steel C1018 and Stainless Steel. Most tolerances on dimensions are oversized to assure a tight fit in keyways for positive, zero backlash in power transmission.